I thought this would be a good place to start a thread on really good deals you find online to share with others. I remember sometime around Christmas someone posted a link to a site selling the GoPro HD hero1 camera for like $139. Here's a deal I just stumbled upon. Please keep things related to some sort of RC perhaps? Here's a clone of a Goldberg Tiger 2 low wing trainer I just found for $49! This would be easily converted to electric. 65" wingspan! Good thread and amazing offer! Don't ship to Ecuador though. Yeah, shipping to my zip code is $30. Probably should be like $20. There's a 5% coupon that takes affect at a $50 order.. Shipping to me is actually $185, I would have bought it if it was $30 ! Right. This may be a good deal only for USA customers then. It would make a good model for a first-time fuel to electric conversion. Try this http://www.tjdmodels.com/phoenix-canary-4046-157m-62-p-3562.html for £50 Perhaps a little cheaper delivery but unfortunately a high wing. Not sure about shipping, but cheap, and they are white so you can paint any color you would like! Don't know about this, but it's a used GoPro for like $90. Auction, no bids yet. New Deal of the Day! $159, pre-order for a 73" plane, and quite a looker too! This is not a plane, but a cheap video cam that records 720 @ 30 fps. This thread thread apply's to all things RC related, not just planes. That camera looks nice, a lot better quality than the HK wing cam for the same price. It also includes a 4GB SD card! 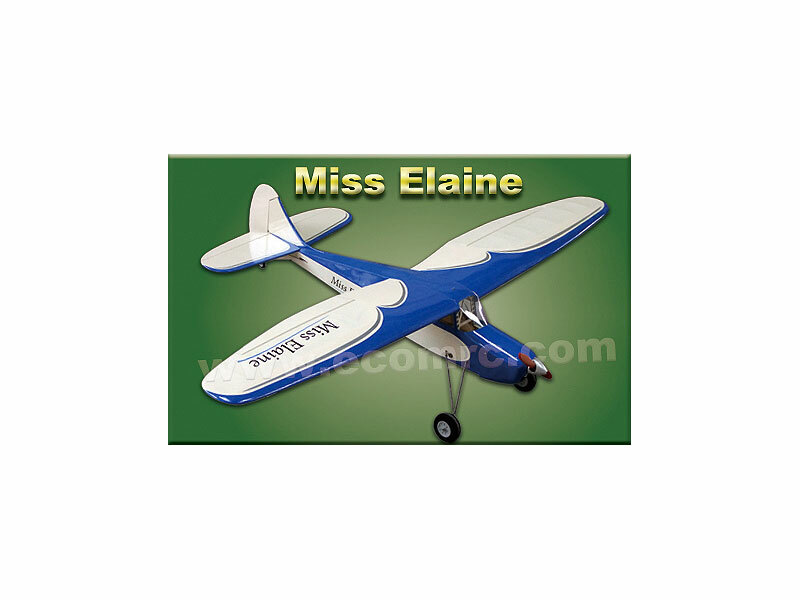 NitroPlanes 14% off coupon code. NitroPlanes has a 14% off coupon right now that expires tomorrow. Check this site, new deal every day Mon-Friday... Today is POP wings, battery, on board watt meter, and a digital cam. That camera is a pretty fine deal and only 3oz as well. 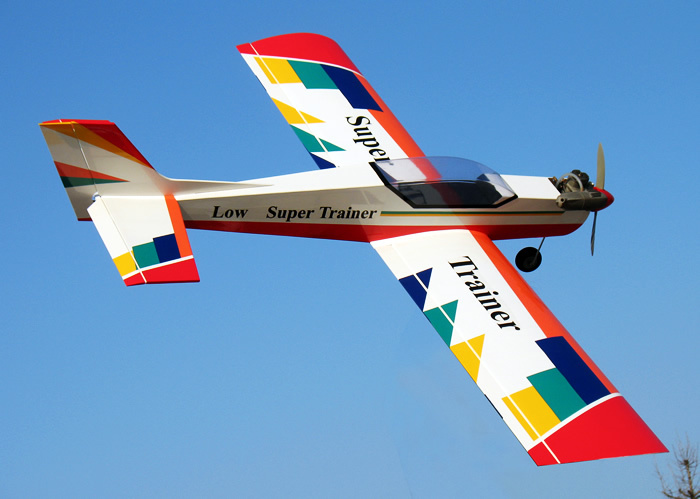 What size electric motor and prop would you put on this plane?